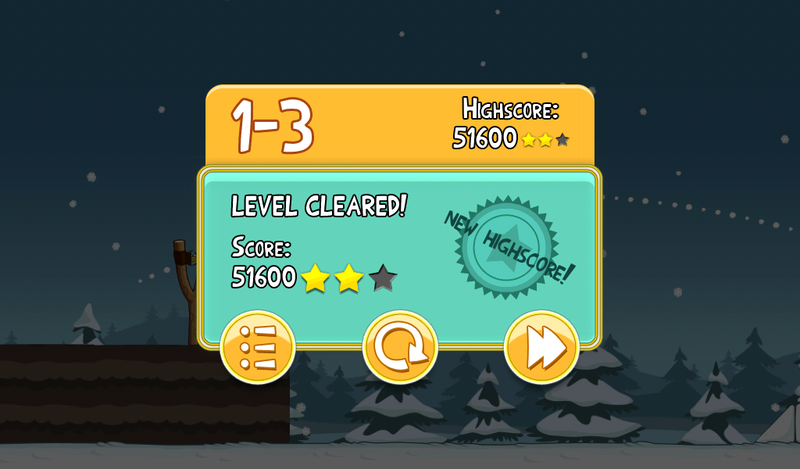 Angry Birds Seasons Day 3 – Post Your High Scores! It’s day 3 of Angry Birds Seasons which means it is time to see how big of a score you can put up! Day 2 brought out some serious players, posting scores that definitely blew my mind, so let’s see what you’ve got today! If you are new to the drill, here are the instructions: Play Angry Birds Seasons day 3, take a screenshot of your score, upload it to an image site and paste it into the comments. You can just post your score if the image part won’t work for you, but just understand that if you post up a monster, people will want proof! And yeah, this level is crushing me hence the 2 stars. Show me what you’ve got! Has it been a full year already?